Star Stable The Autumn Riders Windows PC Game Train Compete Horsemanship Girls! 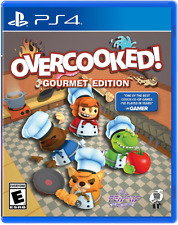 Used Overcooked 2 (Nintendo Switch, 2018). Condition is Very Good. Shipped with USPS First Class Package. Overcooked! Gourmet Edition XBox One. Condition is Good. Shipped with USPS First Class Package. Like new - mint condition! Everything is AWESOME! 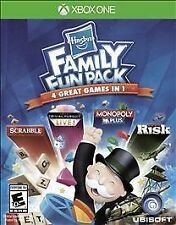 Everything is COOL when you buy this FUN PACK! This is a brand new unopened Lego Dimensions Fun Pack (71213) it is a 62 piece set that includes the loveable Bad Cop from the Lego Movie and his Police car both with their corresponding Dimensions discs. Thanks for looking! I Spy Spooky Mansion Nintendo Wii Video Game Scholastic . Condition is Brand New. Shipped with USPS First Class Package. Microsoft also has Windows 7, 8, 10 instructions on its website. 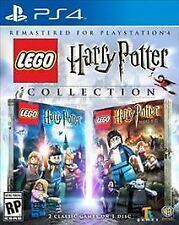 Do NOT expect 10/10 collector quality. Sealed: YES. New Jersey May 1 2019. Connecticut starting April 1 2019. Minnesota, Washington, Iowa February 1 2019. Channel your inner chef with Cooking Mama for Nintendo DS! 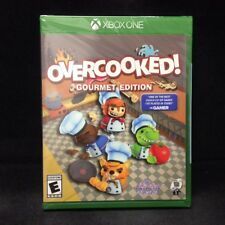 This is in good used condition - I played it for awhile and got so good at cooking I moved my mojo from the DS to the kitchen! New ListingStar Stable The Autumn Riders Windows PC Game Train Compete Horsemanship Girls! Like new - mint condition. THIS HAS BEEN TESTED AND IS IN GOOD WORKING CONDITION. Very Good - An item that is used but still in very good condition. The cover art and liner notes are included. Minimal wear on the exterior of item. 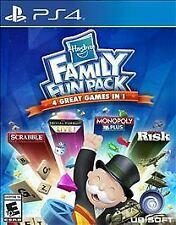 NEW PS4 Hasbro Family Fun Pack 4 Games Scrabble Trivial Pursuit Monopoly & Risk. Condition is Like New. Shipped with USPS Media Mail. ABBA Dancing Queen. Young Rising Sons High. SEALED in the original plastic wrap! Iggy Azalea feat. Charli XCX Fancy. Zara Larsson Lush Life. Hilary Duff All About You. I'm Your Man. Tested and works great. Includes what you see in the pictures (including manual). United States. Spyro:The Year Of The Dragon Spyro:Riptos Rage both in very good condition. Discs show usual wear from playing but were tested and play perfectly. Citizens within your city react fluidly, keeping you on your toes with ever-evolving demands. Bring education, healthcare and safety to your citizens. Build it your way! 2007 Disney Think Fast Game Complete! Nintendo Wii. Condition is Very Good. The Pokemon. Would rather not do a 1,000,000 dust trade. The Pokemon CP may change after trading. Rango - Nintendo DS game Cartridge Only. Condition is Very Good. See pictures for the item. 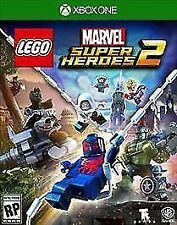 lego dc super villains steelbook . Condition is Like New. Shipped with USPS Retail Ground. SNES 10 game lot with Game Genie some bookelts and dust covers . all Authentic! Condition is Very Good. Has dust cover. 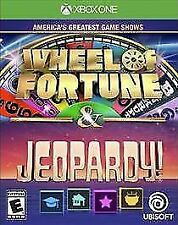 6, Wheel Of Fortune delux edition with Booklet has dust cover. Everything is Authentic and single original adult owned and played. Mario paint is missing the mouse pad. IV and CP will be random and will be changed after the trade and will require stardust, as written in the table above. ECCO The Dolphin Game - Sega for PC - JACK IN THE BOX PROMO New & Sealed Rare! 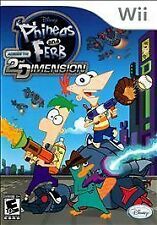 Super Paper Mario (Nintendo Wii, 2007). Condition is Good. Shipped with USPS First Class Package. You are getting 4 Nintendo Wii games for kids. - High School Musical Dance! 3 - We Cheer 2 - Carnival Games - Babysitting Mama All games have been used and show signs of usage. Do not come in original cases; disc game only. All games have been tested and works! LEGO Dimensions LEGO Movie Unikitty Fun Pack (71231) New Cloud Cuckoo Car. Condition is Brand New. Shipped with USPS First Class Package. LOT OF NINTENDO GAMECUBE KIDS & FAMILY ~MINT~TESTED~DISC ONLY~$5.00 each!! Nintendo NES 5 Screw Game Mario Bros. Here we have a Nintendo NES 5 Screw game Mario Bros. Item may not be the same exact one that is pictured but you will receive a tested working copy. If you have any questions please ask. Items are sold as is no refunds or returns. Please take a look at my other items..
Xbox 360 game : Kinect Fruit Ninja Full Game Download code !